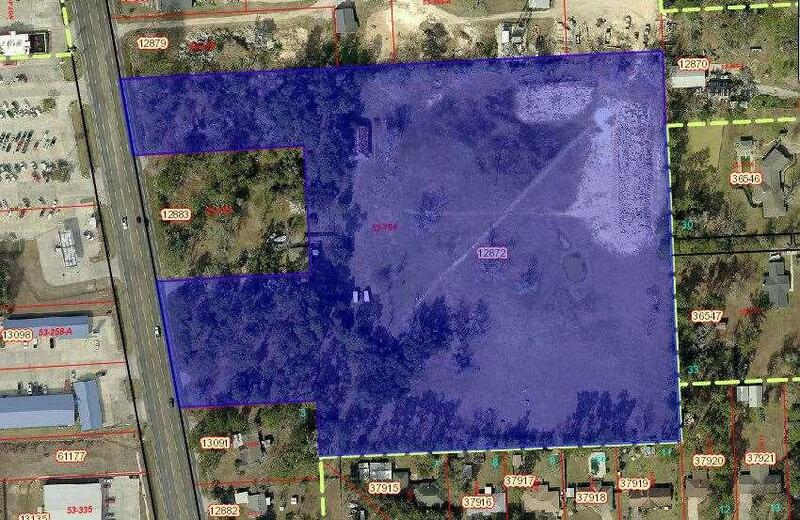 This land is 14.152+/-acres that can be divided. Located across the street from HEB. There is 600+feet of highway frontage. 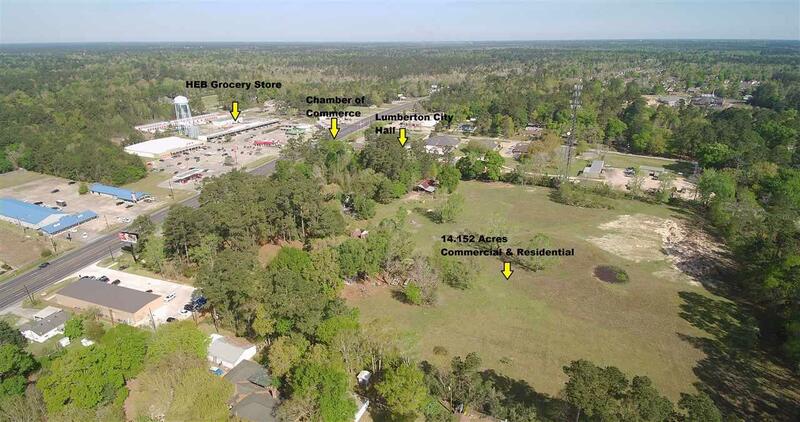 The land is zoned commercial for the front 300 feet back and can be zoned residential for the back portion of the land for a developer or it can all be zoned commercial. Approx 616,484 sq ft of land at $3.08 per sq ft. Traffic count (TX DOT 2016) HWY 96, north of W Chance Cut-Off Rd is 1153 vpd; Hwy 96 South of W Chance Cut-Off Rd is 23,505 vpd. Willing to SubDivide. 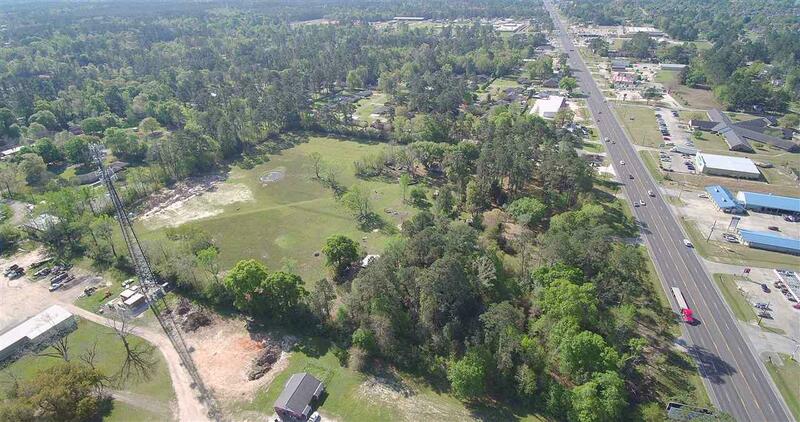 The City of Lumberton has no city property taxes.